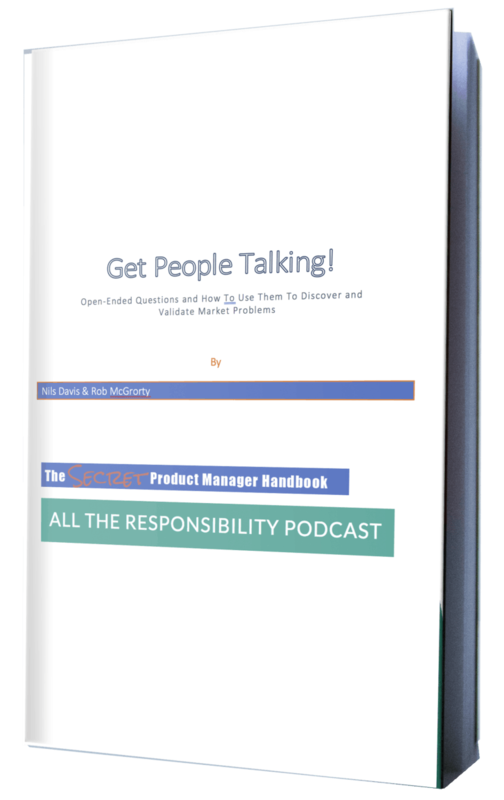 The other day someone asked me “how do I position my new enterprise software product for each of the three buyer types – user, buyer, and decider?” We had a half-hour discussion about this. It boiled down to a set of ideas, some of which I’ve talked about on the blog already, that comprise a powerful set of tools to help you think through your product offer, value proposition, and positioning. Goal-directed design – If your product helps users address their personal goals (“don’t let me look like an idiot,” “don’t make me do stupid stuff over and over again,” etc. ), not just their practical goals (“getting the job done”) they will love it. (This concept is from Alan Cooper’s awesome The Inmates Are Running the Asylum – a must-read for anyone interested in making usable products that customers love. Order-of-magnitude rule – You have to find a way to describe your product as 10x better than what they currently use, otherwise it’s not worth it to them to buy and switch from the status quo. Core-vs-context – Context is what all the products do in the category. Core is what differentiates you from other products in the category. Your product has to deliver the context – these are “table stakes”. You have to have some differentiators, otherwise why would people buy your product instead of your competitors’? Build in knowledge – Customers are looking to vendors for knowledge, not capabilities. If you add knowledge into your product, it’s 90% likely to be a differentiator. These five key ideas will help you validate your product idea, ensure users love your product, and beat competitors.